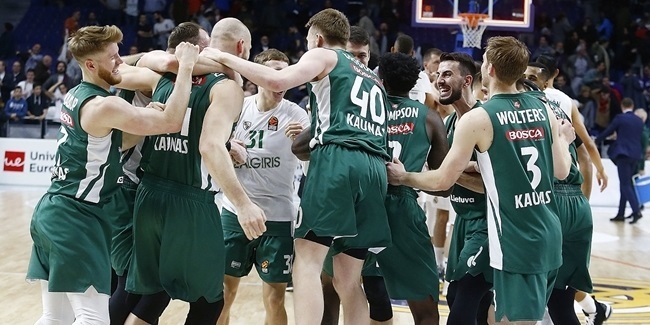 In the storied history of perennial Lithuanian champion Zalgiris Kaunas, few players have left a mark as big as that of hometown hero and long-time team captain Paulius Jankunas. 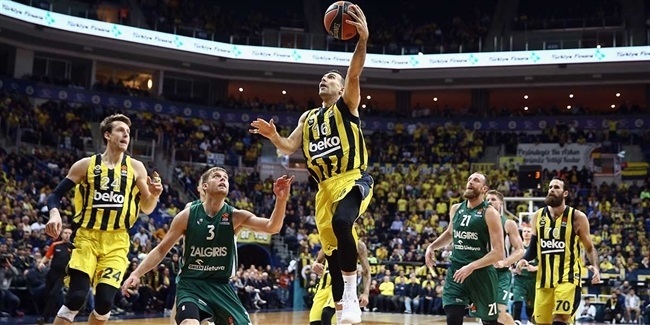 Known for his deadly mid-range jumper and a knack for pulling down key rebounds, Jankunas has grown into one of the Turkish Airline EuroLeague's signature players, too. And now, at age 34, he is making his long-awaited – and much-deserved – Final Four debut. A veteran of 15 EuroLeague seasons, Jankunas grew up and has played his entire career with Zalgiris, except for the 2009-10 season, when he suited up for Khimki Moscow Region. Jankunas made his debut with Zalgiris as a teenager in 2003 and has not only played in every EuroLeague season since, but has rarely missed any games. That sturdiness has allowed him to build a legacy at the club and in Europe's elite competition. Going into the Final Four, Jankunas is ranked fourth all-time with 295 EuroLeague games played. Performing at such a high level for such a long time has the Zalgiris big man ranked second on the competition's career rebounding charts with 1,672 boards, including a record 1,187 on the defensive end. Jankunas is also ranked fourth in EuroLeague history with 2,841 points. A model of consistency for Zalgiris, Jankunas has taken his game to another level in recent years. This was the third consecutive EuroLeague season that Jankunas finished averaging at least 10 points per game, and on the way to the Final Four he was the team's top rebounder, too. He also ranks second on Zalgiris in average performance index rating. Over the course of his career, Jankunas has been key to Zalgiris winning more than 20 domestic trophies, including 11 Lithuanian League titles. He has also helped the Lithuanian national team take the silver medal at EuroBasket 2015 and bronze medals at the 2010 FIBA World Cup and EuroBasket 2007. 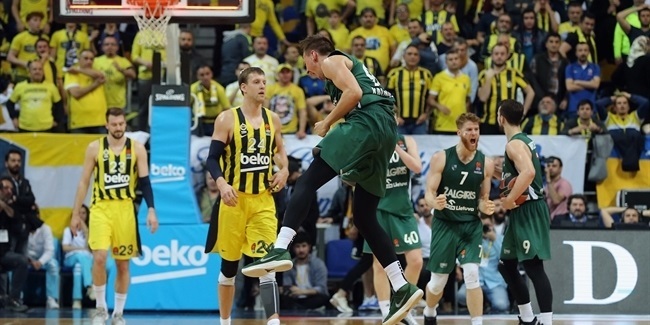 This season, Jankunas and Zalgiris have captured the hearts of basketball fans around the continent and finally reached a long-desired spot at the EuroLeague Final Four.